Skrill Payment Gateway And Subscriptions extension by Magenest is the great tool that provides seamless payment experience between your Magento 2 store and the Skrill Payment Gateway. 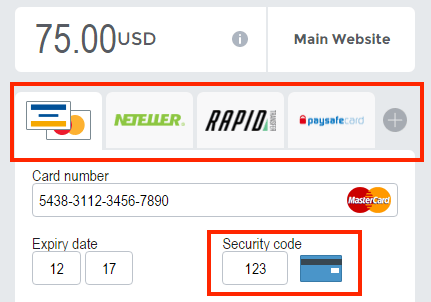 Magento 2 Skrill Payment and Subscription provides Subscription feature, which makes up subscription plans for products. 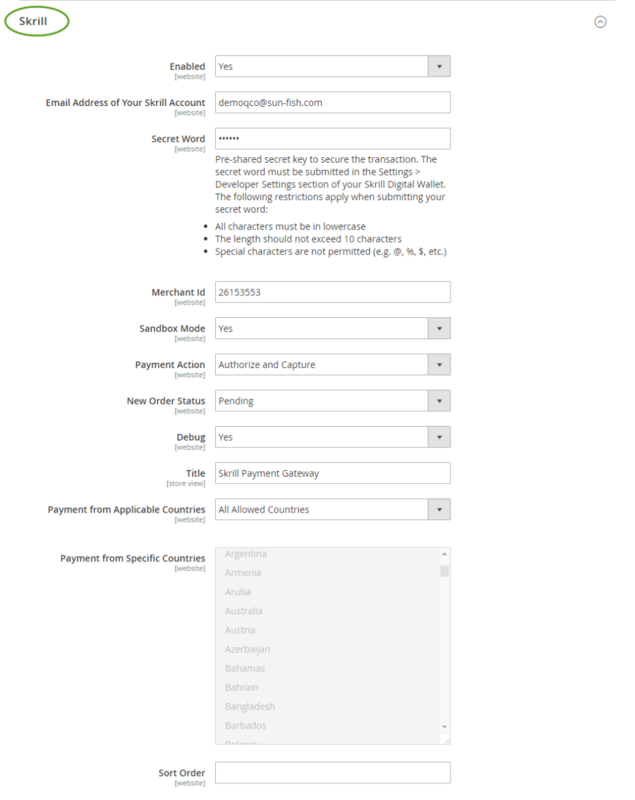 Moreover, merchants can set the number of payment cycles and billing intervals. With Magento 2 Skrill Payment and Subscription, customers don’t need to worry when going shopping. Thanks to lots of secure technology, merchants can be safe from hackers. 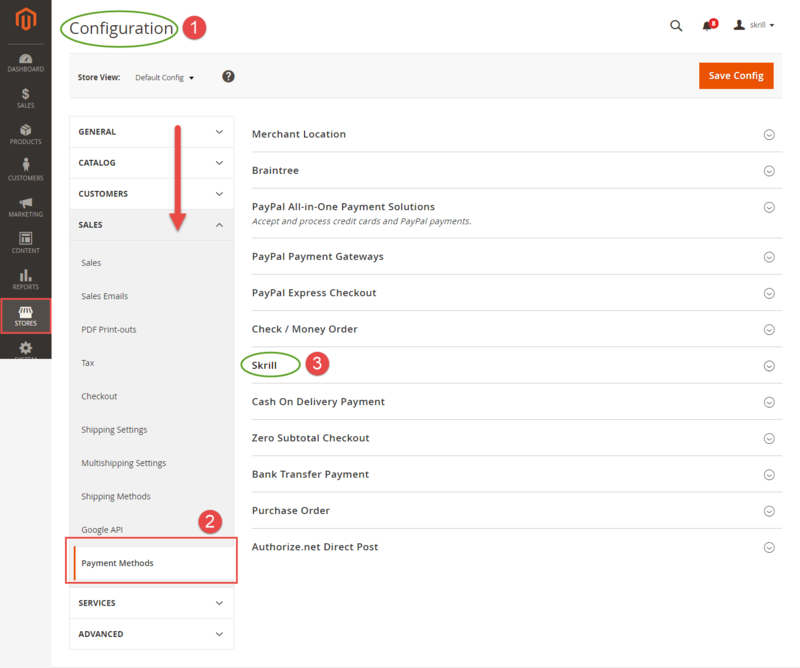 When purchasing Magento 2 Skrill Payment and Subscription, merchants can detect the balance of the customers’ cards. 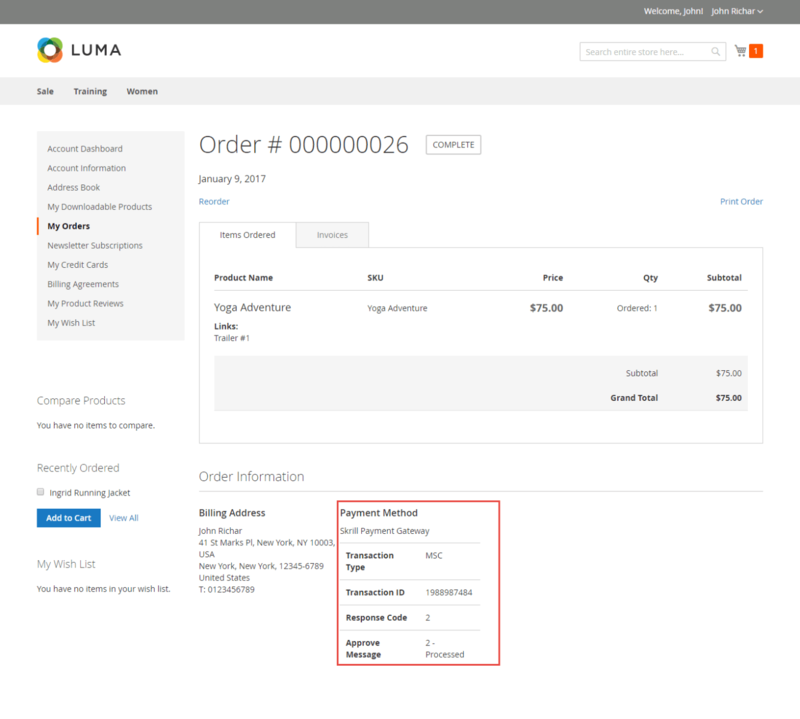 Plus, merchants can capture an amount of money equaling to the order value. 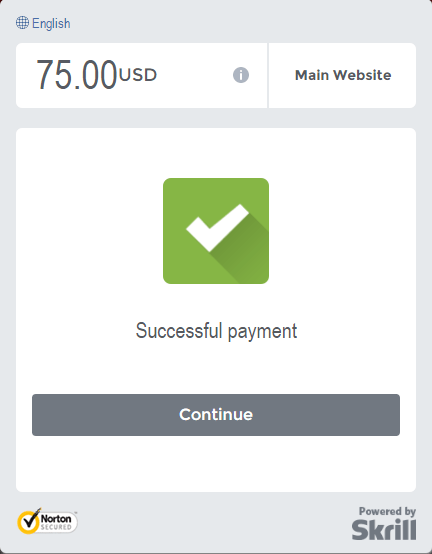 Therefore, the payment process will be quicker. 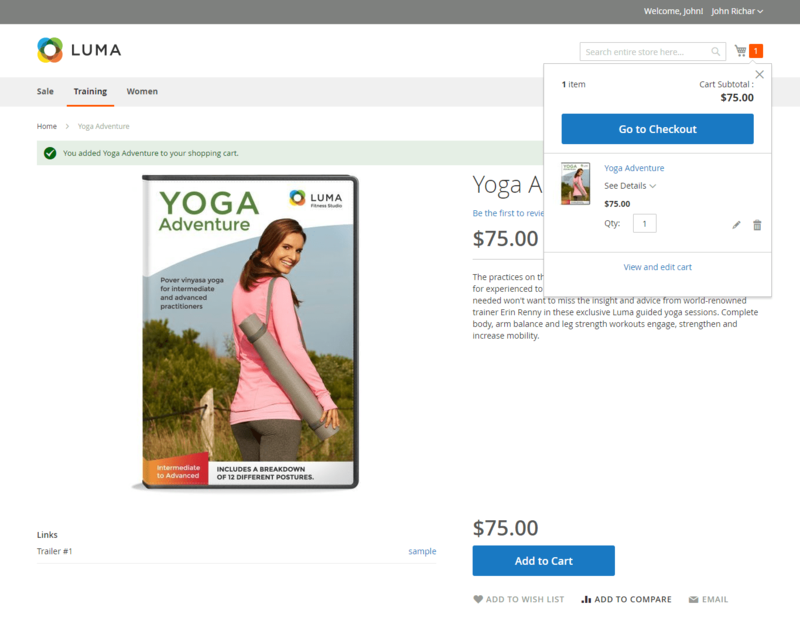 Merchants are capable of making subscription plans for products. Subscription price, some payment cycles and intervals between each billing cycle can also be created. A trial plan can be created by merchants for customers to try. Merchants can prevent the payment fraud and chargeback from hackers. Limit customers using fake cards or invalid cards to make transactions. 3D Secure asks for an additional information to confirm the ownership of card. Prevent hackers from making illegal payments. Meet requirements of some bank using 3D Secure. Hackers aren’t able to use stolen cards for shopping. 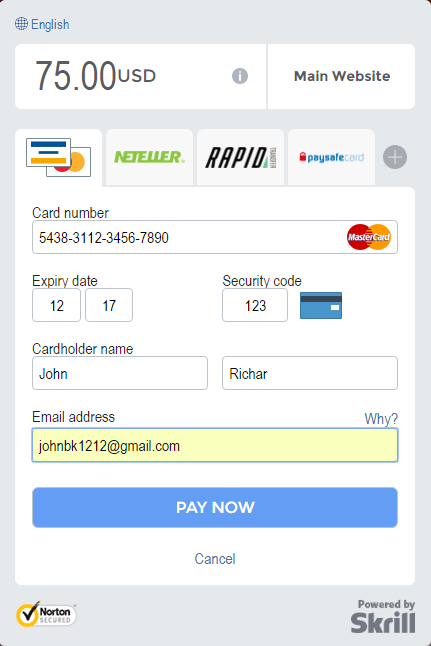 Require customers to verify final digits (CVV/CVC). Check the AVS then the address will be compared with the available information from bank system. Cards failing to verify will be rejected to make transactions. Strengthen security and reject transaction from hackers. Merchants don’t need to depend on banks. Allow merchants to check the balance of customers’ cards to make sure that the card holders are able to pay. That amount of money will be kept for a certain amount of time before pre-authorization ends. Merchants can detect unbalanced cards without and reject to make a transaction. Preventing fraud payments to reduce refunds and decrease chargebacks. 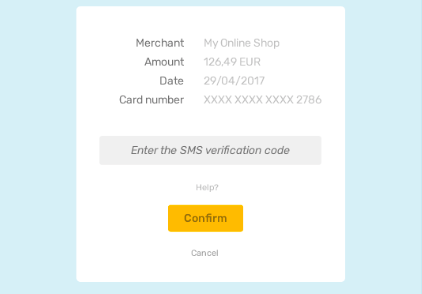 Automatically check the balance of customers’ cards. Money from customers’ card will be transferred immediately into merchants’ bank account. 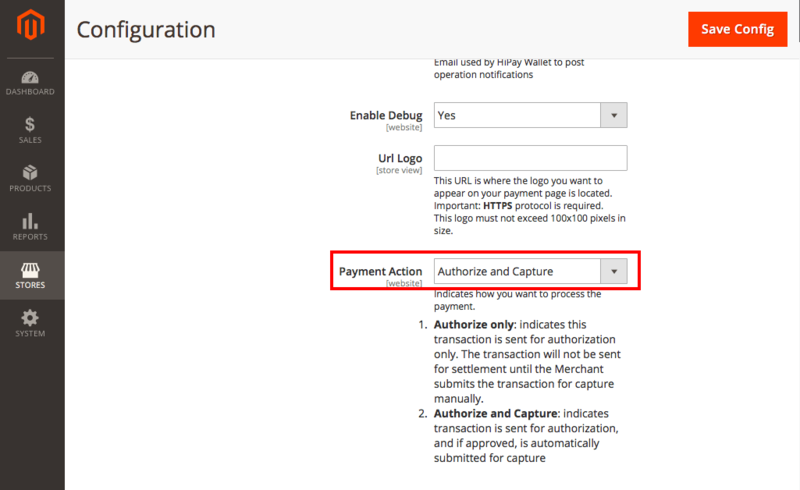 The automatic capturing process helps merchants not to log into the backend of Magento 2 store to ask for payment. 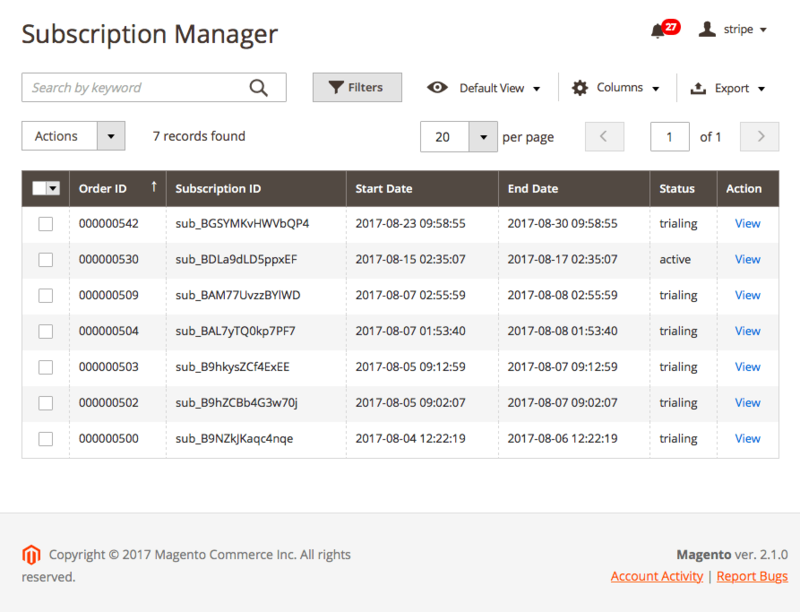 Merchants don’t need to ask for payment in Magento 2 backend because of the automatic capturing process.